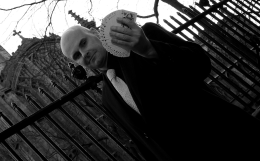 For sensational sleight-of-hand, magnificent card-manipulation, unforgettable illusions, and mystifying mind reading in North London, David Fox is the first choice magician. David is a superb at entertaining audiences during wedding receptions, cocktail parties, corporate events and household gatherings. 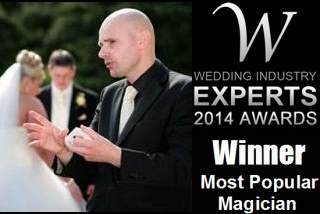 With over ten years of professional experience, David Fox has performed magic at many top venues throughout the UK. For instance, as well as performing in London David is also highly respected as a professional Coventry magician. North London is an illustrious location and there are a myriad of superb arenas for David to showcase his formidable talents. David's smart demeanour, impeccable social skills, and unforgettable magic all combine to make him the perfect entertainment choice for your next extra special event in North London.